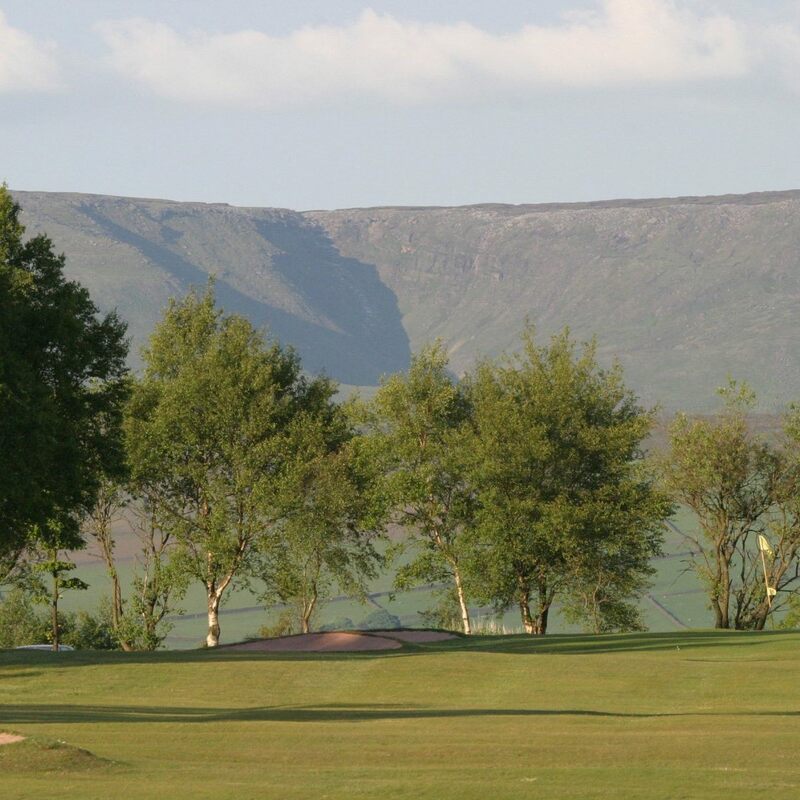 New Mills Golf Club is an 18 hole course located high above the town and is situated in one of the most stunning locations in the whole of Derbyshire, with panoramic views of Kinder Plateau, Greater Manchester and the Cheshire Plain. Open 7 days a week from 8am – 9pm. 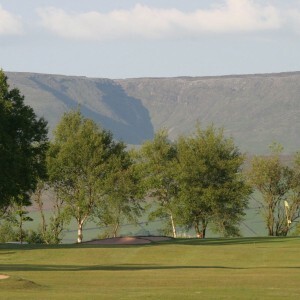 Known as Derbyshire’s ‘hidden gem’, the club is situated where the High Peak meets the Cheshire plain. Pictures simply cannot describe its beautiful course views and surroundings. The club is welcome to all and they stand by their word of being the friendliest Golf Club around. Click here for Green Fees information.